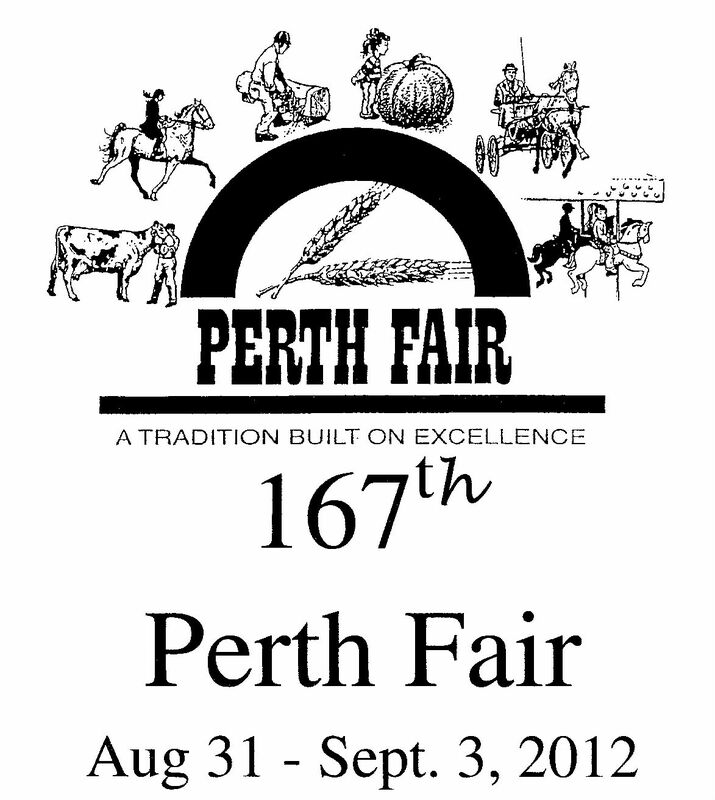 Come, join us at the 167th annual Perth Fair, Labour Day Weekend – “a tradition built on excellence”. We’ll be there all day SATURDAY, September 1st from 10 a.m. right through ’til closing at 10 p.m. so stop by our booth and say G’day! Bring your copy of ‘Lanark County Kid’ or ‘Recipes and Recollections’ to have them signed. Books will be available for purchase. It’s always a good time at the Perth Fair – there’s evening entertainment at the grandstand, midway rides, cotton candy, fudge, pogos, french fries, agricultural exhibits, tractor pull, harness racing, arts and crafts, quilts, hobbycrafts, exhibit halls featuring photography, flowers, vegetables, handicrafts, baking, maple syrup, honey, bottled goods, field crops, giant vegetables, lots of great homemade foods to try and fun for the whole family. See you there! ! Thanks Tom. I’m looking forward to the Perth Fair and seeing some familiar faces and some new ones too!